If you have ever had a toothache, you will know just how uncomfortable this unfortunate situation is. 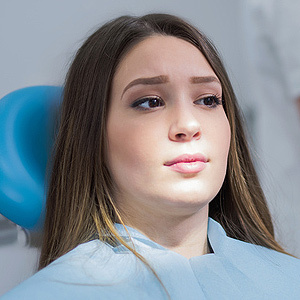 Though many people mistakenly believe that their painful tooth requires extraction, a root canal can save the structure of the tooth and avoid creating a gap in your smile. Find out more about root canals, what they involve, and how they can save your smile with Dr. Nicholas Papapetros, Dr. Leo Kharin, and Dr. Jessica Ristuccia at Great Meadows Dental Group in Bedford, MA. Root canal therapy is a dental procedure which removes decayed tissues and nerves from within the tooth’s inner pulp chamber, cleans the tooth from any infected tissues left behind, then refills the tooth to restore its natural structure. This preserves the outside of the tooth while curing a toothache. Root canals last about an hour and occur right in your dentist’s office. 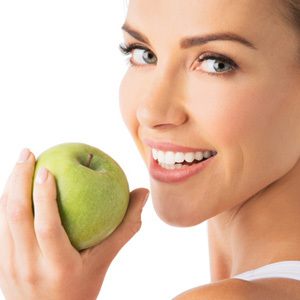 The procedure requires a local anesthetic which numbs the mouth prior to the procedure. With the mouth numbed, your dentist will create a small hole on the crown of the tooth through which they will remove the inner contents of the tooth, including blood vessels, tissues, and nerves. With the nerves severed, the tooth can no longer feel pain, meaning this process cures a toothache. After the tooth is clean and free from decay, your dentist fills it in with a composite resin material and, in most cases, places a crown over the tooth to ensure it is thoroughly protected from daily use. For more information on root canal therapy or how it can benefit you, please contact Dr. Nicholas Papapetros, Dr. Leo Kharin, and Dr. Jessica Ristuccia at Great Meadows Dental Group in Bedford, MA. Call (781) 275-7707 to schedule your appointment with your dentist today!